We are a premium domain reseller site that strives to bring you brandable domains. 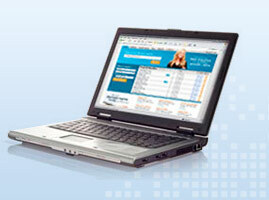 Search through thousands of domains to find a premium domain name. As a leading source for premium domain names, our goal is to combine brandable domain names, competitive prices and excellent service to make the most of your domain registration, no matter how many domains you need. Upon purchase of a domain name, HugeDomains will create a registration account that gives you full access to your domain name. If you are looking to transfer the domain to your own registrar, we'll provide ongoing support to ensure your transfer is easy and efficient. 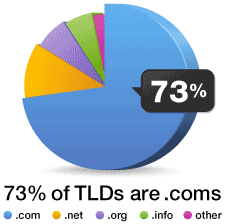 Our domains consist of almost all dot-com, with no numbers or dashes. You will find only quality domains at HugeDomains - making the search and acquisition of your domain name simple and hassle free! HugeDomains.com is your best source for quality domains! Find domains for a new business, web venture, or simply for your own personal uses! HugeDomains offers short, brandable, easy to spell and easy to pronounce domains for nearly any use!